Do you have a Professional Profile on your Resume? You must admit resumes are pretty boring reading, especially when that is what you do all day. Recruiters and HR employees read through 100’s of resumes a day. OK, read!!! maybe more like scan. 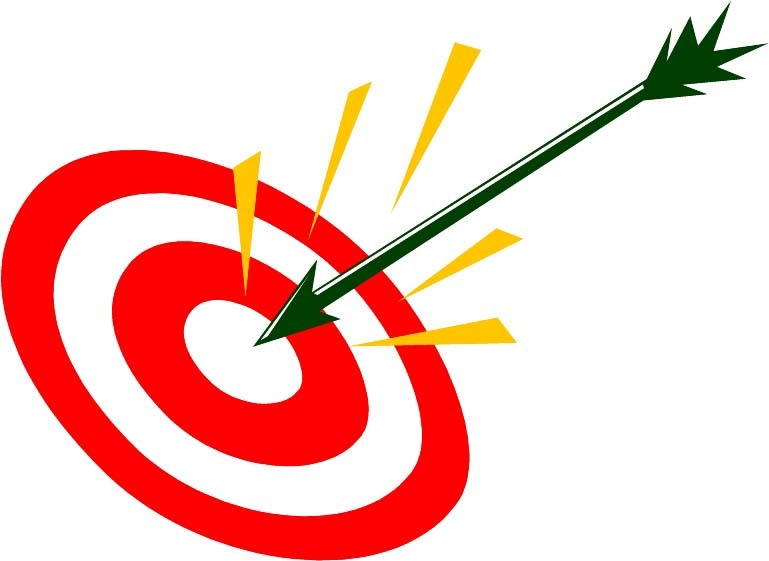 That is if you are lucky enough to get past their ATS (Applicant Tracking System). Now you have to grab their attention while they are doing their 10 second scan of your resume. Sometimes I think Recruiters and HR employees can scan faster than their computer systems. The Professional Profile is the easiest way to entice them to actually read your resume. that you can work independently, multi task, hard worker, always on time, etc. These are taken for granted. 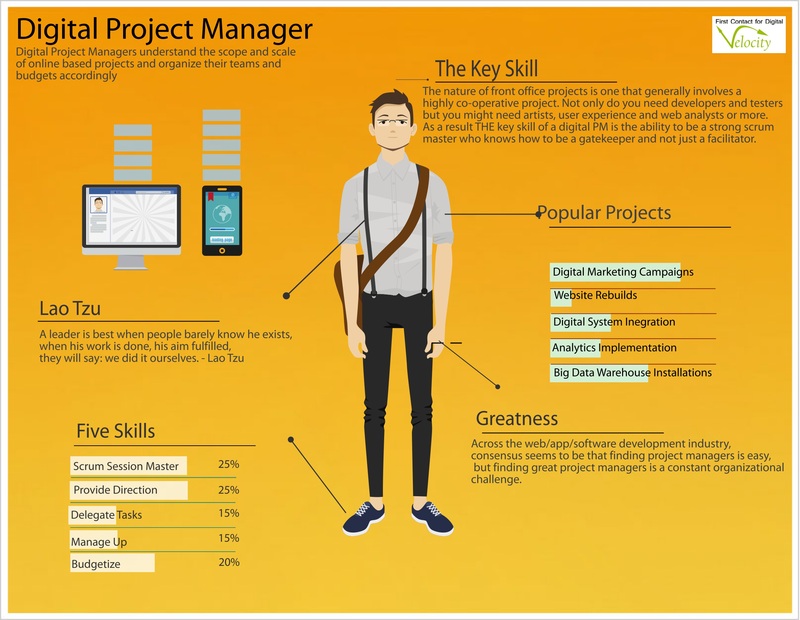 Finally here is a sample professional profile for an IT position at a financial institution. Java Developer offering a broad technical background working in the financial industry. This includes 7 years of WebSphere development, 3 years WebSphere portal development and 3 years of WebSphere/WebSphere portal administration experience. 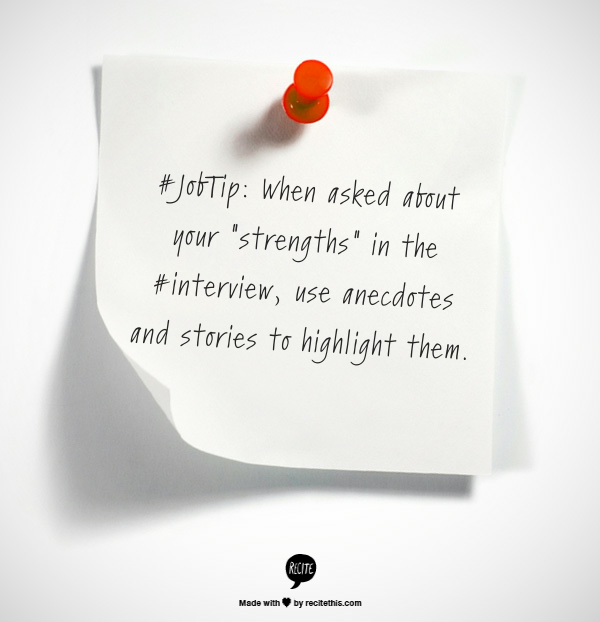 #JobTip: When asked about your “strengths” in the#interview, use anecdotes and stories to highlight them. The nature of front office projects compare to traditional IT projects is one that generally involves a more co-operative project. Not only do you need developers and testers but you might need artists, user experience and web analysts or more. As a result THE key skill of a digital PM is the ability to be a strong scrum master who knows how to be a gatekeeper not just a facilitator. #JobTip: “Tell me about yourself” #interview question. Don’t give your life story, focus on education, achievements. P4Capital is beginning a series of Podcasts and interviews featuring our executive team, who will be discussing pressing concerns for the Canadian financial industry. This weeks topic, Credit Suisse and their recent reshuffling at the top. #JobTip: Show your enthusiasm for the position during the #interview. Be excited, positive and confident. 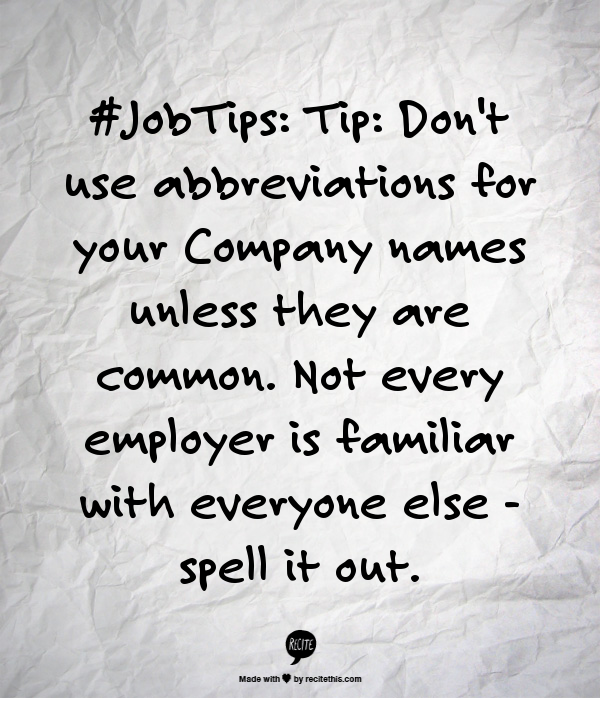 #JobTips: Tip: Don’t use abbreviations for your Company names unless they are common. Not every employer is familiar with everyone else – spell it out. To think that 20 years ago every interview was set up as a F2F (face to face). That’s right you went into the office, dressed to the nines – suit, skirt/dress, shined shoes all freshly scrubbed. There weren’t any telephone interviews. Skype wasn’t even invented. And now we have video interviews. 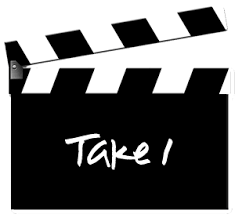 In 2012 63% of 500 HR Managers surveyed conducted video interviews. That was up 14% from 2011. 13% expect their companies to increase their use of video interviewing over the next years. Office Team Survey. You don’t want your battery to run out before your interview is over so make sure everything is running smoothly. Clean the lens on your camera, nothing worse than a fingerprint showing up in the middle of your face. Practice with a friend so you can find the appropriate volume for a normal speaking voice. You don’t want to have to yell and you don’t want to miss the question because you can’t hear the interviewer properly. Find an area that is quiet from distractions. You don’t want to hear the dog barking as people walk down your street. Make sure the area is clean and clutter free. If you are doing it in your bedroom you don’t want the Sports Illustrated Bathing Suit calendar showing up in the picture. Empty or full beer bottles on your counter won’t set a very good example. Have your camera set up at a level so you are looking up just a little bit. This will emphasize your face more than your body and will make you look a little slimmer. It also helps to stop the camera from looking up your nose if you do a bit of a stretch. REMEMBER – don’t look down or the interviewers will be looking at the top of your head. Look directly at the camera, maintain eye contact and smile. Yes you can use cheat notes, perfect for writing down your interview questions, but remember that rustling paper can be picked up by the microphone and is very distracting. You also don’t want your eyes roving around the room or looking down, leaving the interviewer looking at the top of your head. Truthfully it isn’t that much different than a F2F. Sit up tall and don’t wiggle around too much. Don’t treat a video interview lightly. You have to have the qualifications and you have to be able to sell yourself. All you are doing is using a different venue. So Take 1 and wow them the first time.